I sell Fiat xxxxx Bs Diesel, Complete, Original Documents, Mechanics In Order, In Phase Of Restauration Of the Insides. . 8000 tractable. VISIONABILE IN PROVINCE IN PADUA. INFO xxxxx. 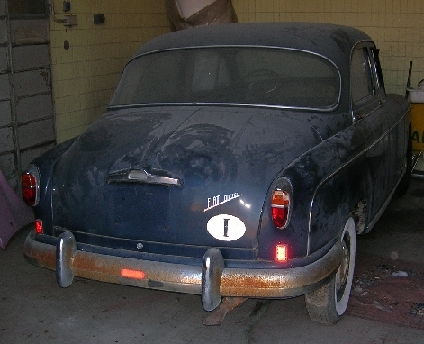 FIAT 1400 1395 1950-54 n.d.